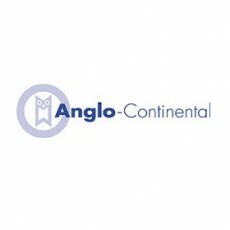 Anglo-Continental is an English language school based in Bournemouth which runs English courses, everything from general English to ESP training, all year around. It was founded in 1950, is accredited by the British Council and offers both residential and non-residential courses. There is no careers page for Anglo-Continental.